I received the Silk Plants Direct Glass Vase Whitewashed in order to facilitate my DIY Indoor Window Herb Garden . All opinions are my own and may differ from yours. 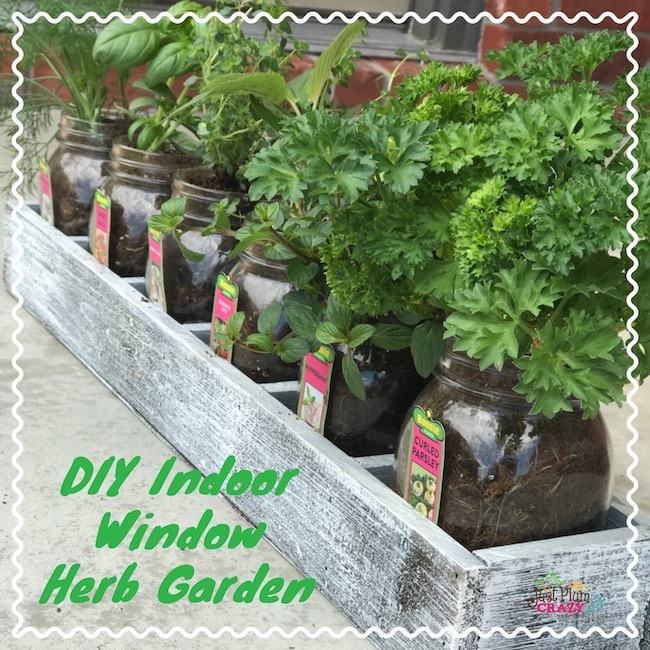 DIY Indoor Window Herb Garden! If you are looking at possibly making an indoor herb garden, then check out this Silk Plants Direct Glass Vase Whitewashed set. 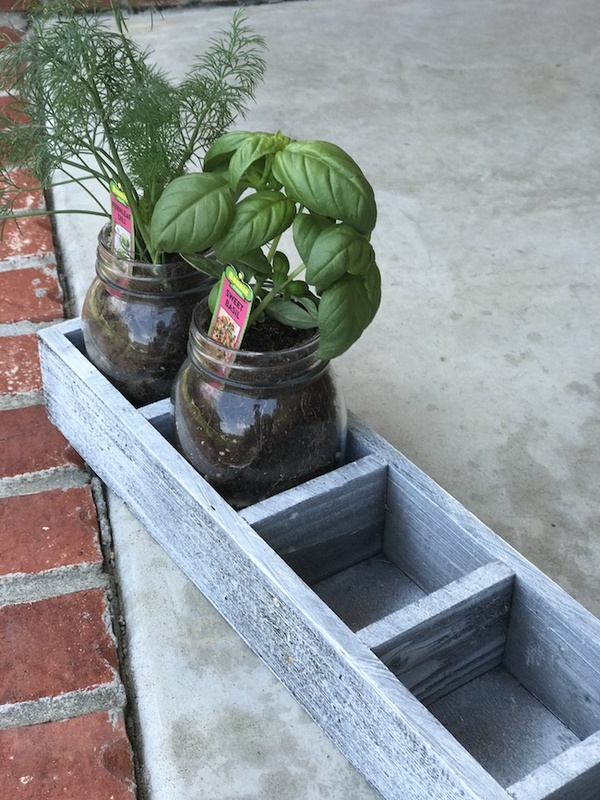 It is a perfect piece to use for an herb garden! It is made from wood, and then has glass jars that fit inside. 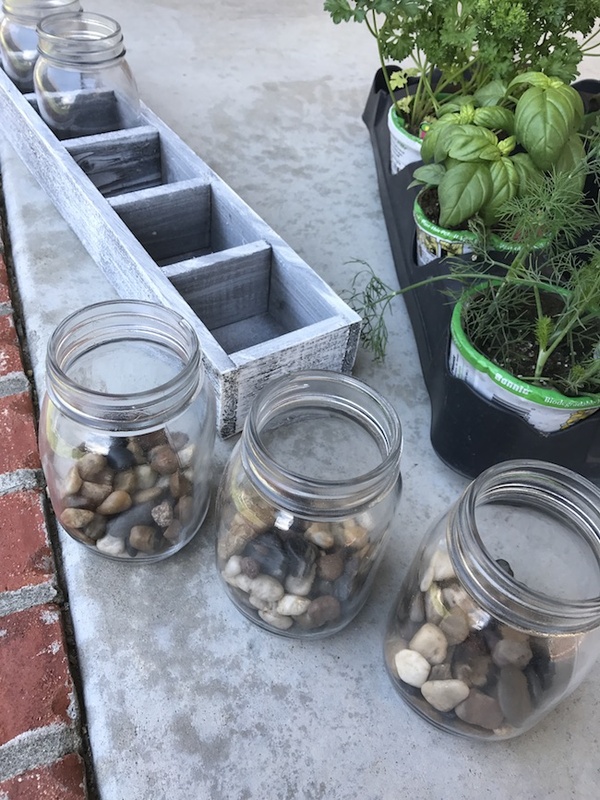 I bought a couple bags of rocks at the Dollar Tree to put in the bottom of the glass jars so the water has somewhere to drain. 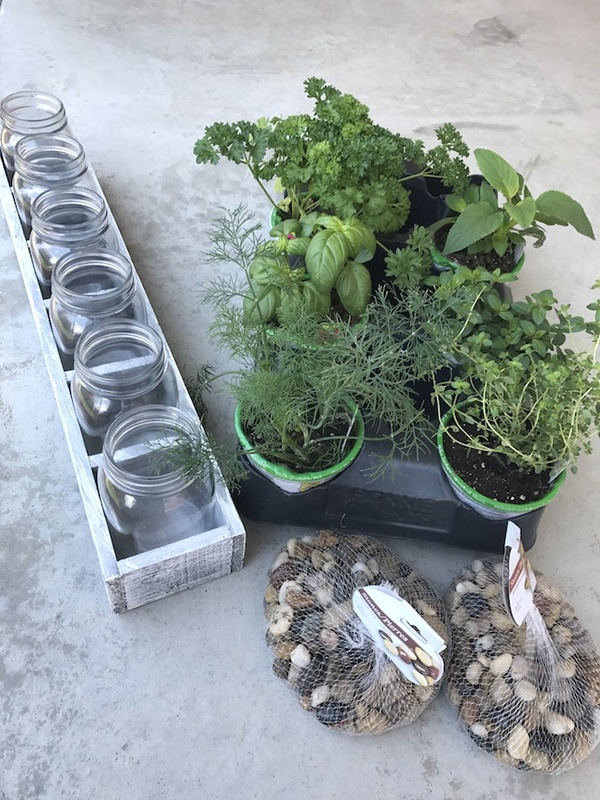 I also bought herbs that are already started but you can plant seeds and start them from scratch. 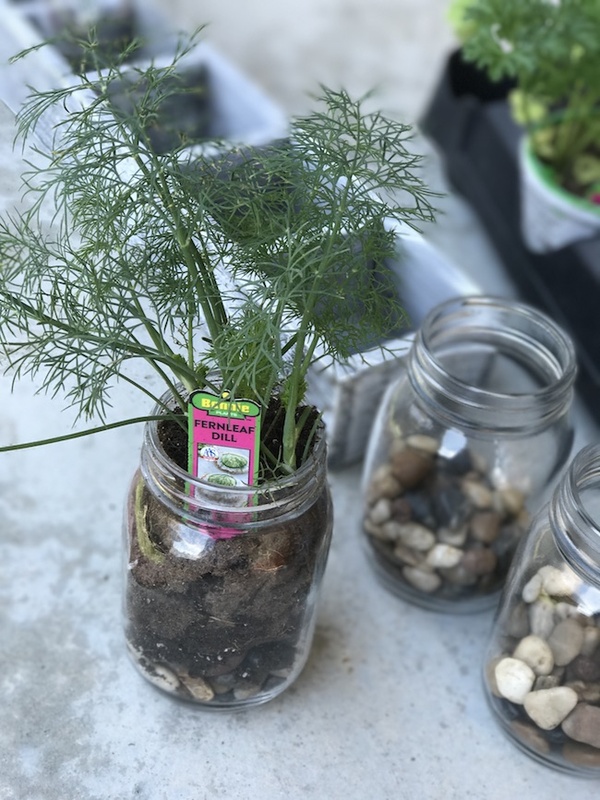 I peeled off the plastic and placed the plants in the jars. It doesn’t get any easier than that! 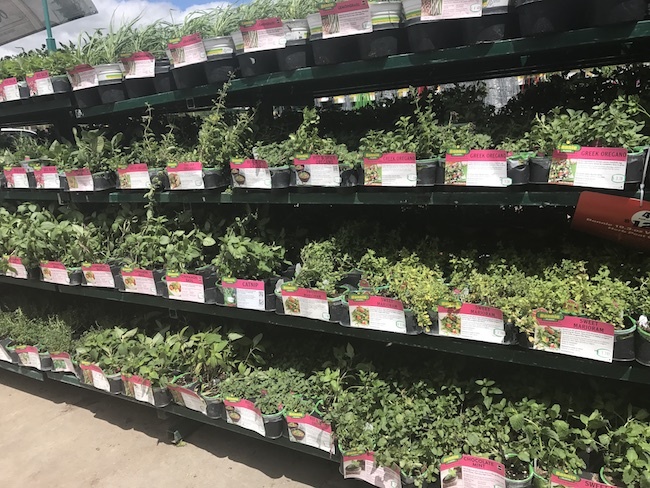 Silk Plants Direct is a great place to find great discounted deals on silk flowers, plants, trees, plant containers and more. 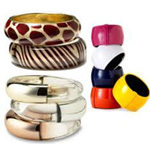 You can find really high end products, to decorate your home, office or party. 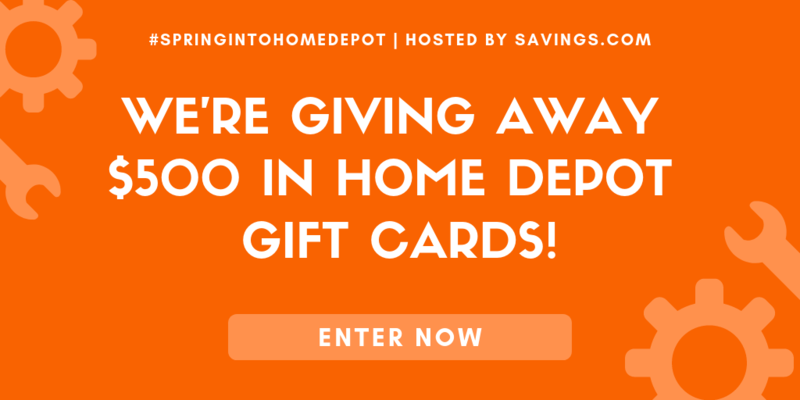 You can shop from hundreds of items, with their easy to use website! You simply order your products online and have them ship directly to your front door, and then use them to create your beautiful display pieces! 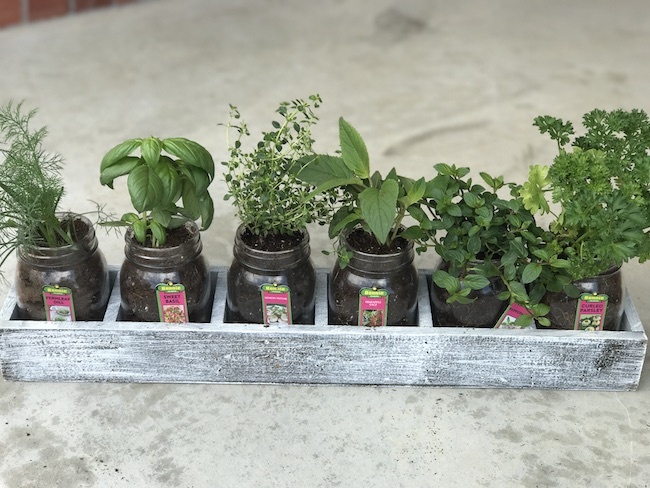 I love the idea of having an herb garden for indoors, they also maker perfect gifts for birthdays, housewarming, or just because! You can be in the kitchen cooking, and need some fresh basil, and all you do is have to go over to your herb garden and snip off a few leaves! 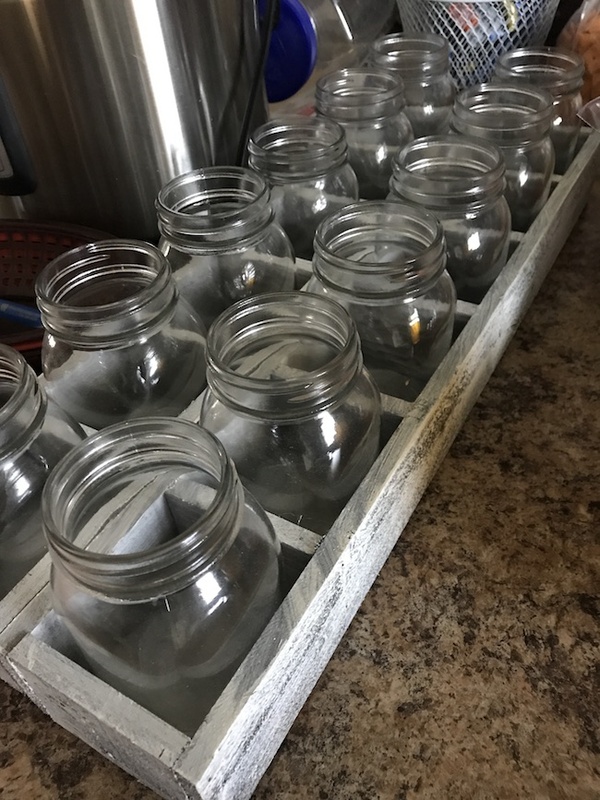 Having a wood framed box with glass jars, really gives a wonderful country chic feel. I have seen this style used a lot on the popular shower Fixer Upper on HGTV. It is a timeless piece that will really brighten up any room. 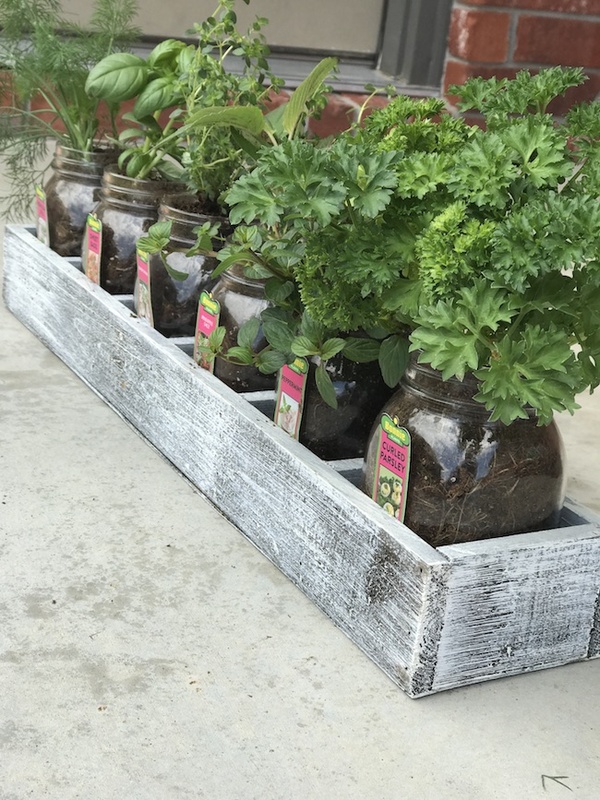 You could even add in flowers in the jars, if you didn’t want an herb garden. If I put flowers in it, I would showcase it on a table by my entryway, or on the kitchen table, for a pop of color. Below I will list a few suggestions on herbs you might consider growing in your herb garden! I always love a little inspiration on what works in herb gardens! An ideal location for an herb garden is close to your kitchen, but a spot that can get around six hours of sun a day. 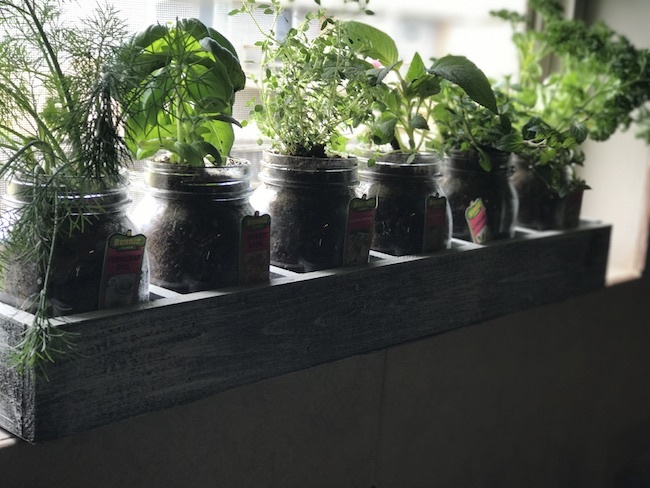 Herbs take some sun to grow, and you want to have it by a window if possible. If you don’t have a window nearby you might consider moving it back and forth so that it does get the sun it is needed to produce good plants. The Glass Vase Whitewashed Set isn’t only for plants. 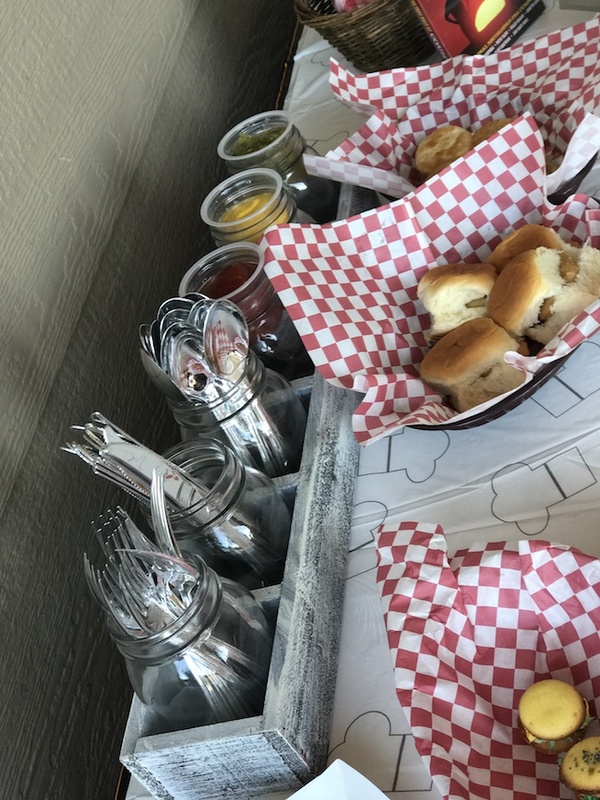 I used the second one for condiments and silverware at our BBQ party. There is really endless possibilities. Let your imagination run wild! Connect with Silk Plants Direct on Facebook, Twitter, Google+ and Pinterest. Right now, you can save 10% Off on products except custom with code BLOGGER10. Friendly Tip: Fresh herbs always taste best when harvested in the morning. Plus they are more flavorful if harvested before they bloom.